Apples, cinnamon and sugar baked with a buttery crunchy breadcrumb topping. 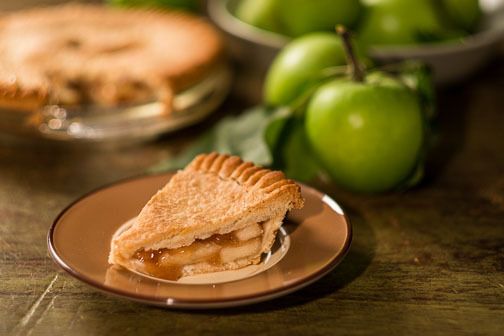 A Betty is similar to a Cobbler, Crisp or Crumble. Served hot or cold.